Another Day At The Office offers an exclusive look at Tiësto on the road. 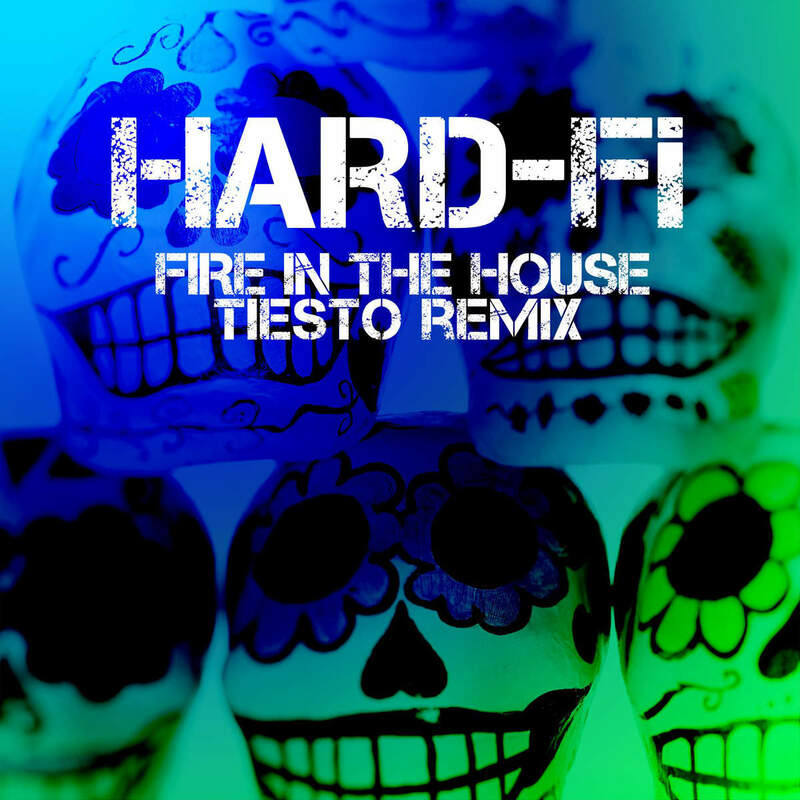 For this we’ve followed Tiësto starting summer 2002 until his last party of the year in New York City. In between we’ve covered high-profile party material such as Cream Ibiza, Bloemendaal, Impulz Outdoor, ID&T Innercity, Motion Open Air Switzerland, and 3 gigs from Moby’s Area2 tour in North America to name a few. 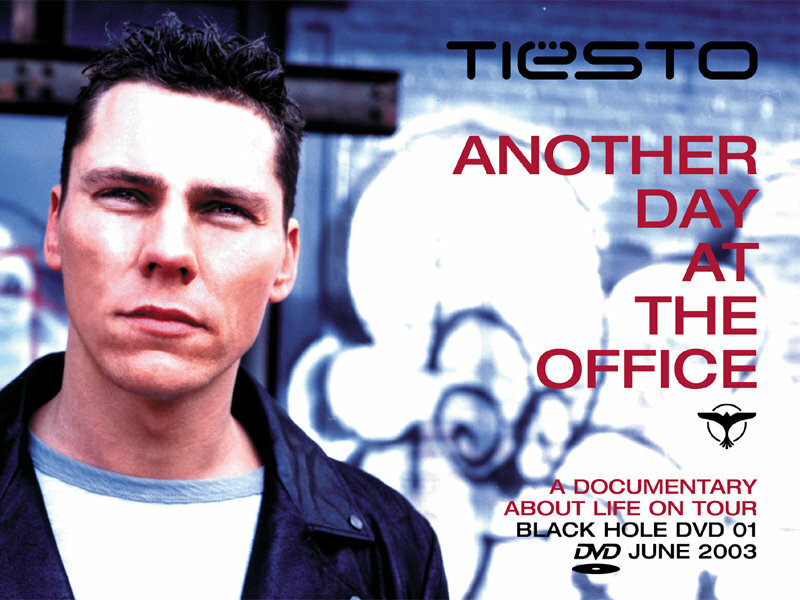 Throughout the main feature, an extensive interview with Tiësto in New York City covers almost every aspect about the life of a dj on tour, and Tiësto in general. Tiësto tells all about his preparation before a performance, his rise to fame and of course his music. Expect for the gigs, there’s an instore signing session, a meet-and-greet, and lots of other fun things for fans to see. 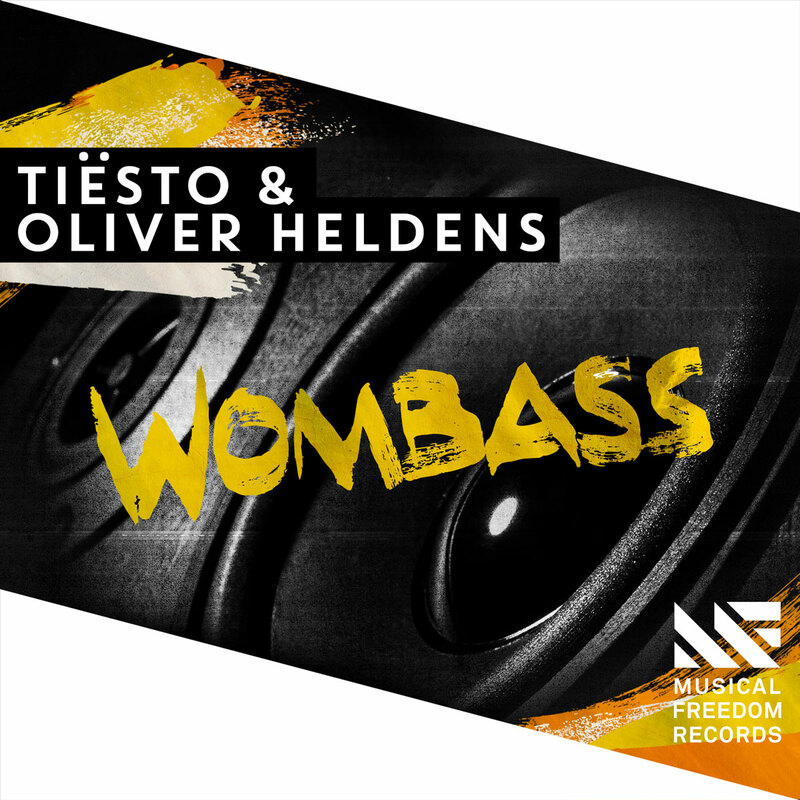 The music on the feature is covered by loads of well-known Black Hole Recordings artists as Umek, Mark Norman, DJ Ton T.B., Andain, DJ Cor Fijneman, Filterheadz, Mr. Sam vs. Fred Baker and obviously DJ Tiësto himself. 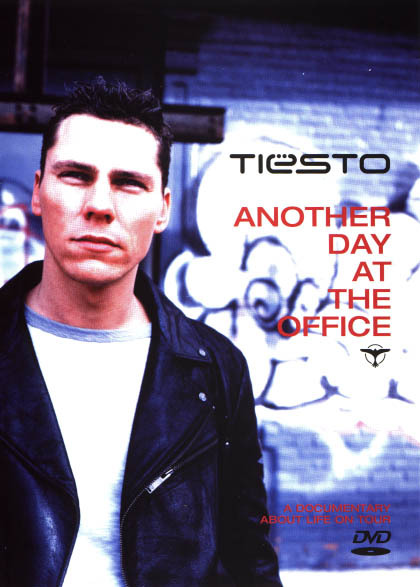 Besides the main feature there’s lots of extras on this disc, most outstanding is a 44 minute one-shot interview with Tiësto recorded in Miami in 2002.